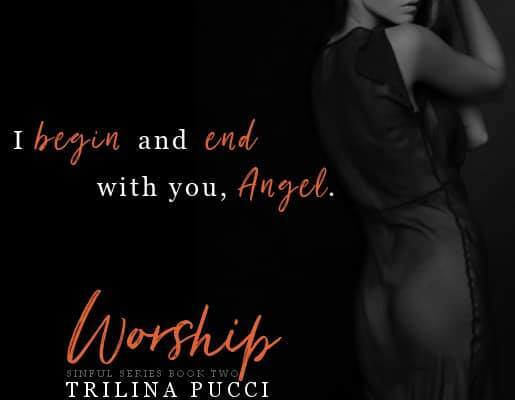 ** COVER REVEAL ** WORSHIP by Trilina Pucci! PreviousAVAILABLE NOW! 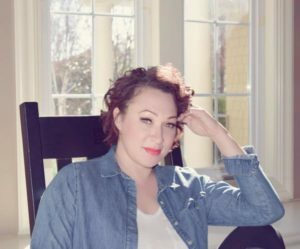 The Elkridge Series by Lyz Kelley! Next.•*´¨)★ COVER REVEAL★.•*¨) Stalk Her by Ker Dukey!